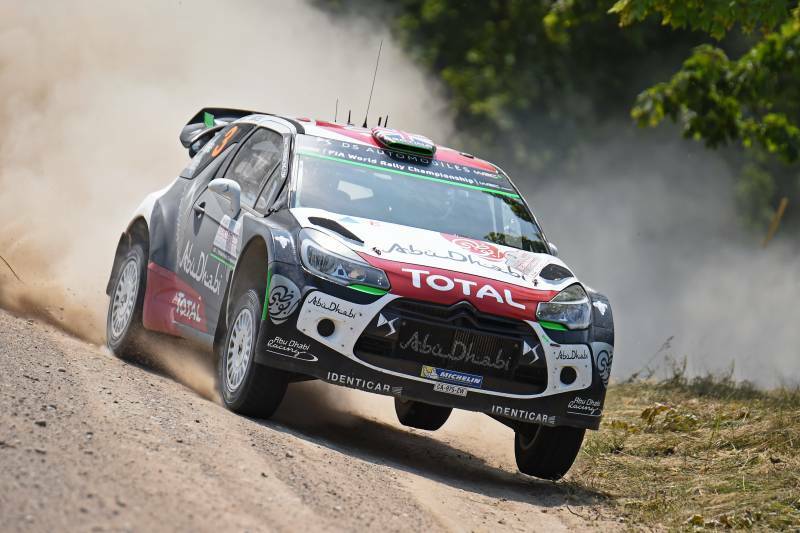 There were no last minute surprises in Poland with the Citroen team coming away with 7th and 9th places at close of play today. In the FIA Junior WRC, the Italian Simone Tempestini celebrated his maiden win. In his DS 3 R3-MAX, he managed to turn his good early season form into a first victory. The podium was completed by Welshman Osian Pryce and the Finn Henri Haapamaki.